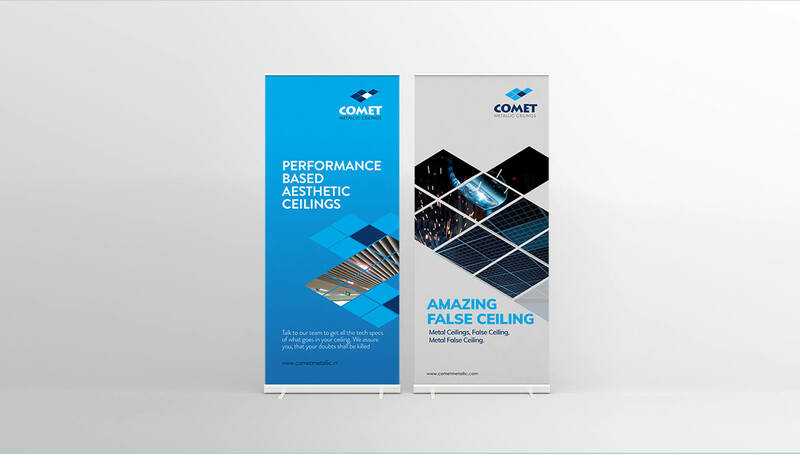 Created a beautiful, Innovative design solutions. 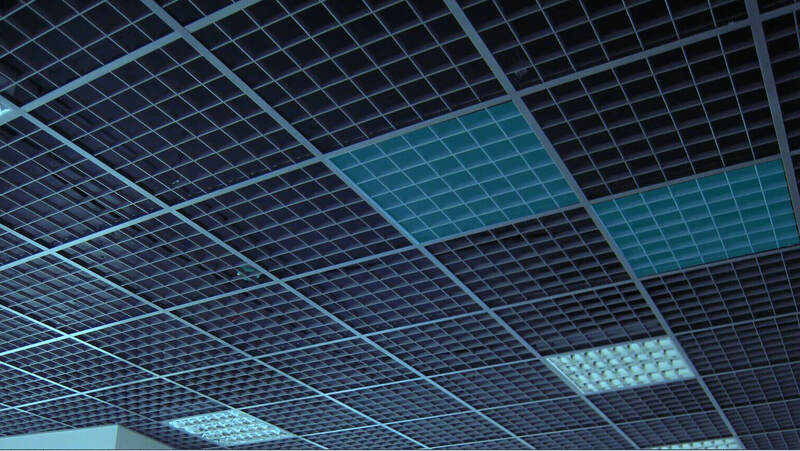 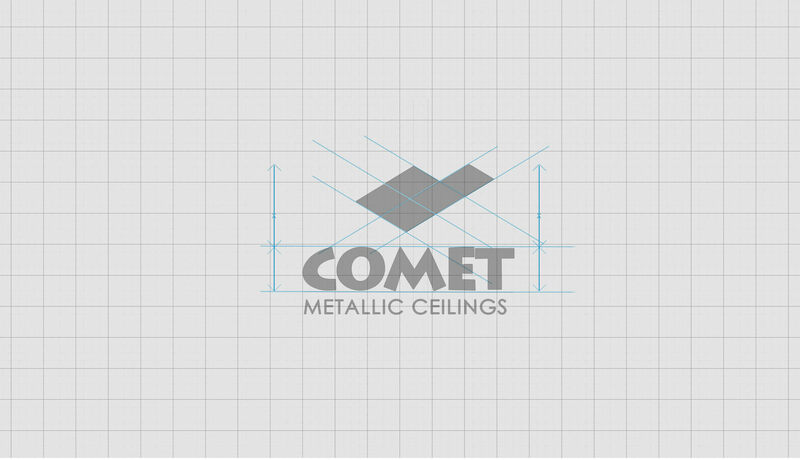 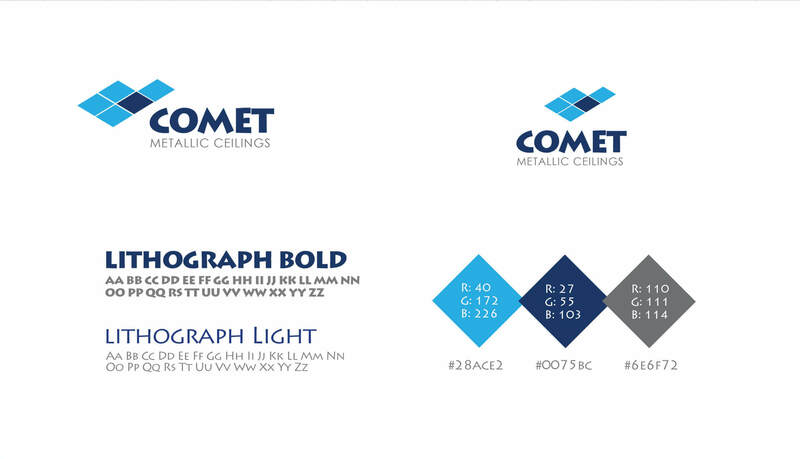 Comet Metallic has been pioneer in making False Ceilings, Metal Ceilings and Metal False Ceilings they customize the designs and patterns of our products as per the demands of patrons. 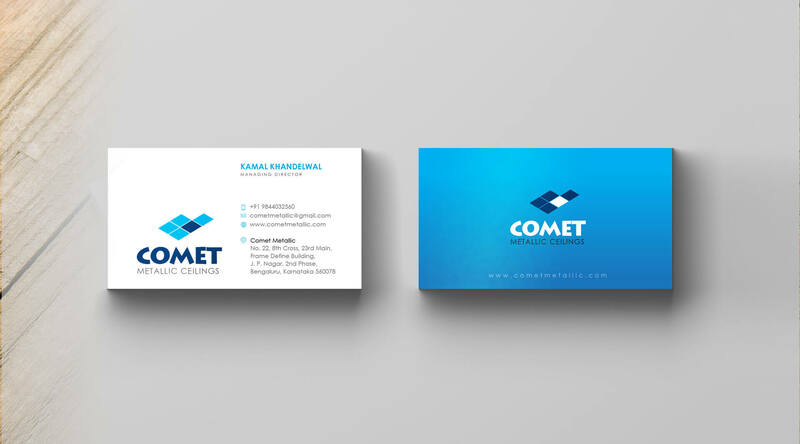 The client approached us for a redesign of their corporate identity , branding and their corporate website design. 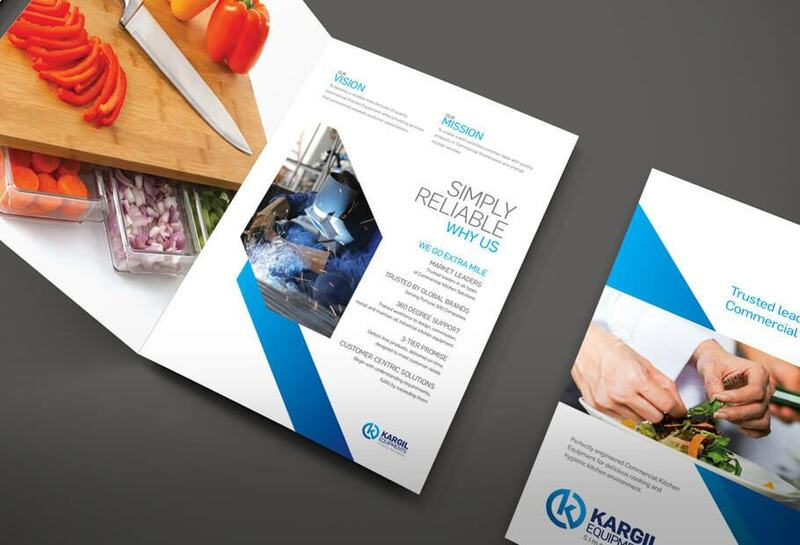 We came out with simplified logo which depicts their strength, reach and faith to their customers . 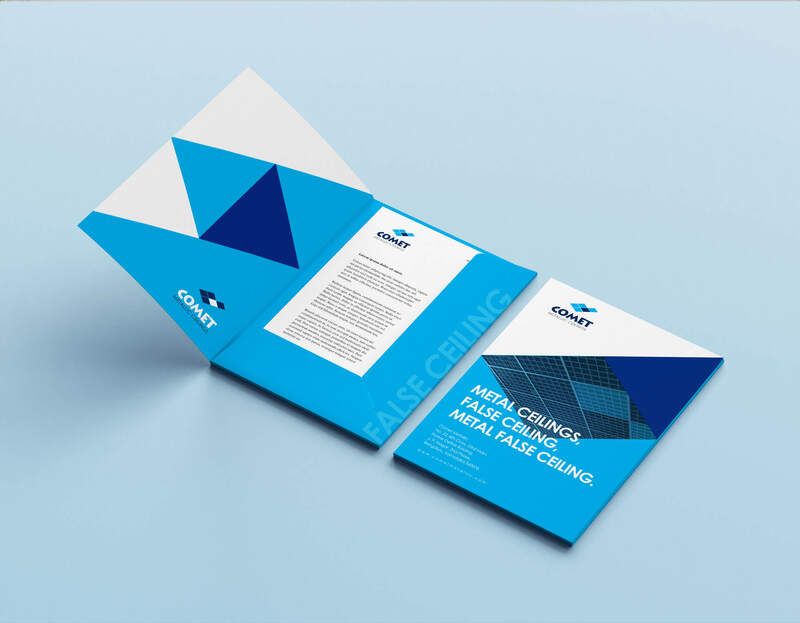 We created a unique identity across using their brand colors and logo. 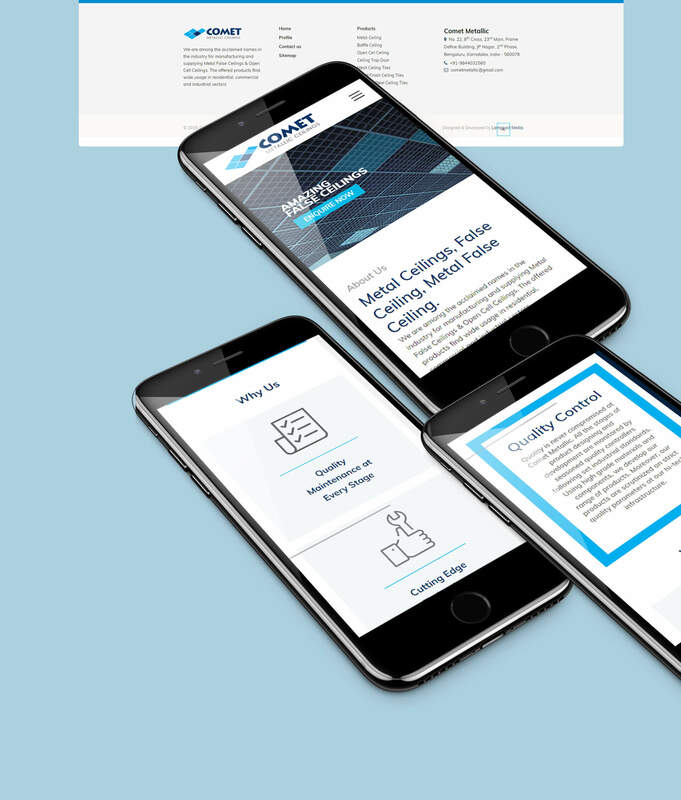 We launched their unique beautiful corporate website and provided the best, simplest, fastest desktop and mobile experience that's possible .